Element is announcing a new pro on Friday the 28th….Any guesses? 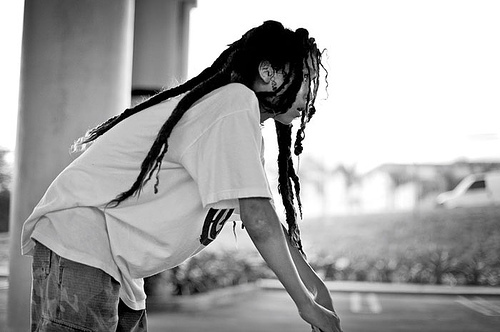 I dont know if it is true but people are speculating it could be Nyjah. 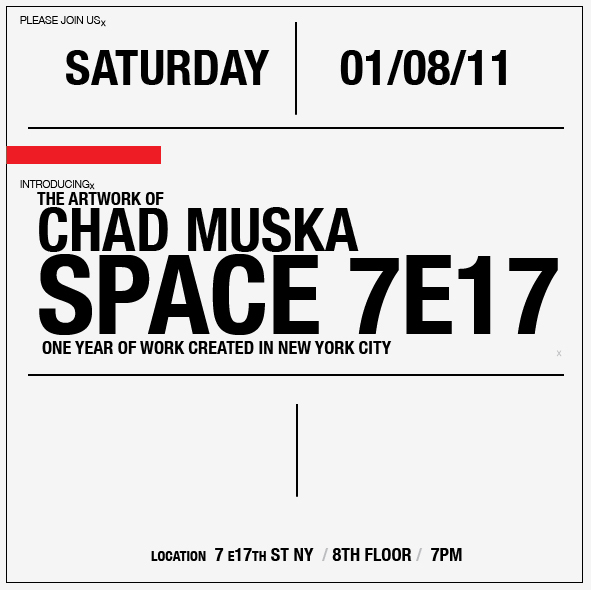 If you are in the NYC area please by 17th St and check out Muska’s Art show.